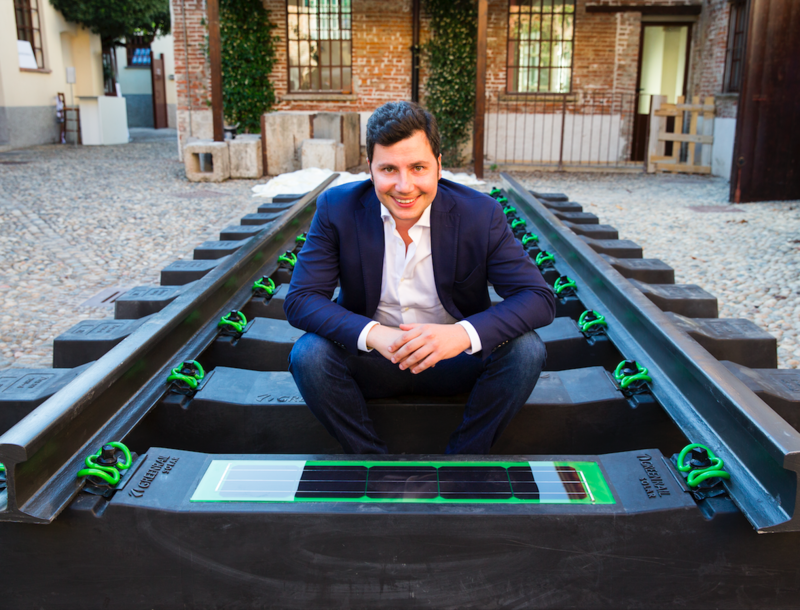 Greenrail is turning railway networks into living infrastructures capable of producing energy and recording data. 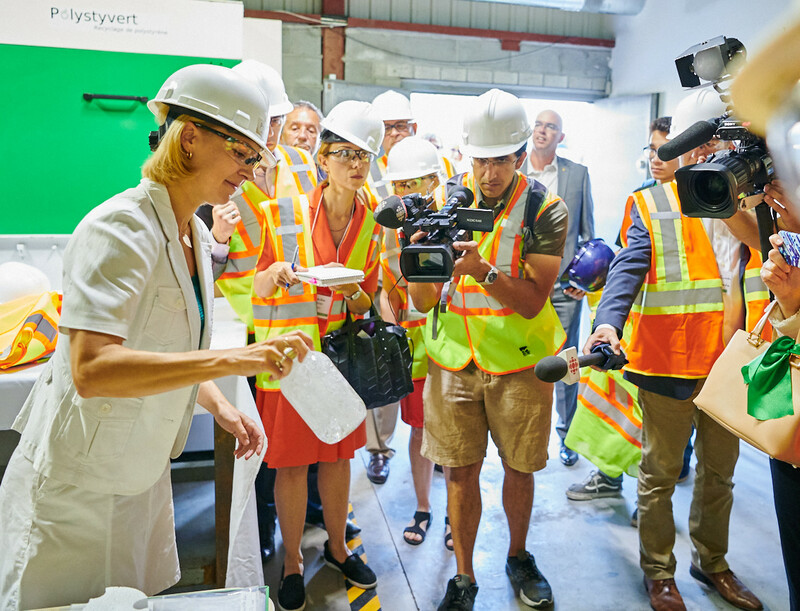 In Quebec a company has developed a recycling process for polystyrene that reduces greenhouse gas emissions. 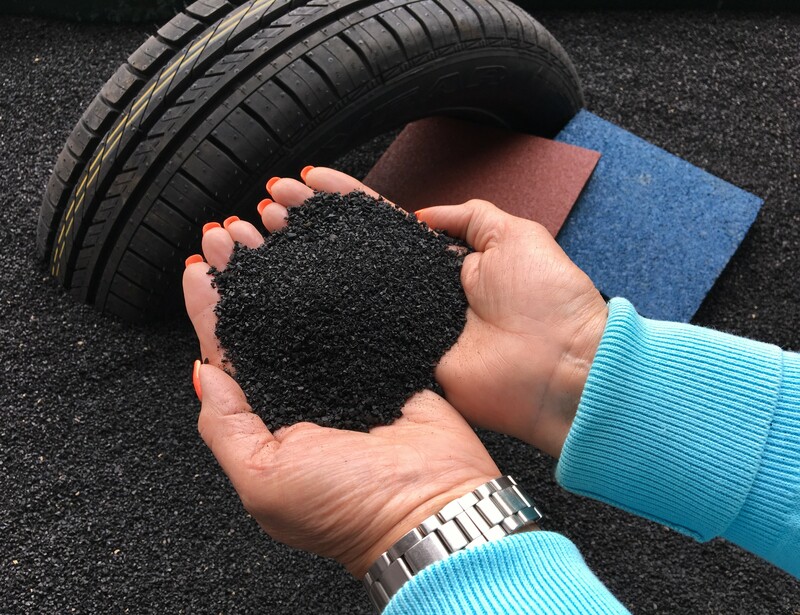 Mexican entrepreneurs are reusing end-of-life tyres to create waterproof coating, construction materials and a substitute for diesel. 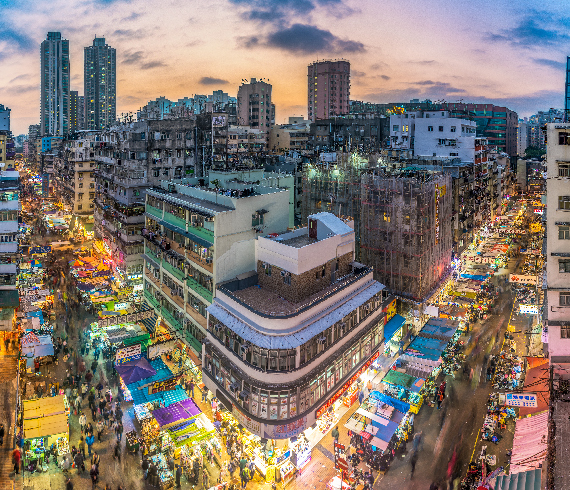 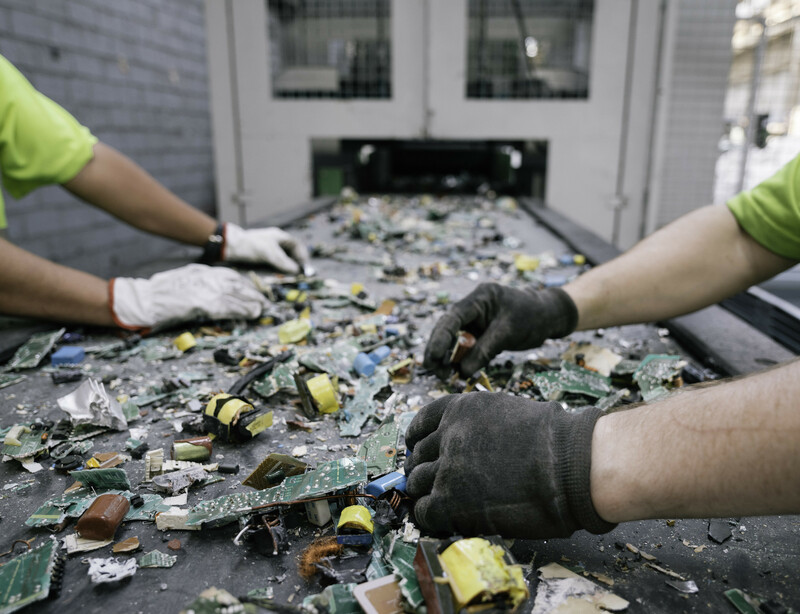 Hong Kong’s government has organized different campaigns in order to tackle the issue of waste and raise the awareness of the general population.